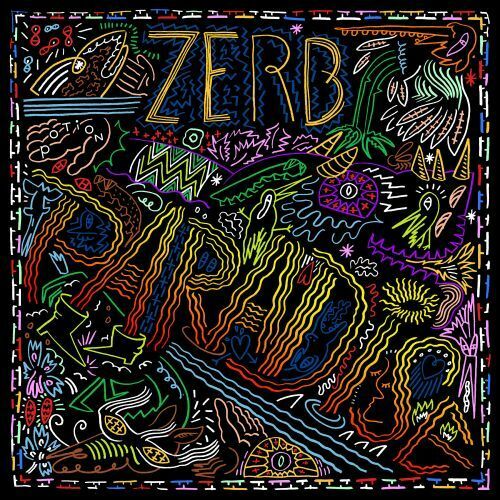 Wonderful sounds from Zerb! Enter his Paradise and discover this tasteful bliss as you wander away in his timeless soundscapes. Moody chords make place for a rhythmic drop enhanced by staccato vocal snippets giving you a unique experience. The pleasant vocals are adding an extra dimension, making you not want to leave this Paradise!